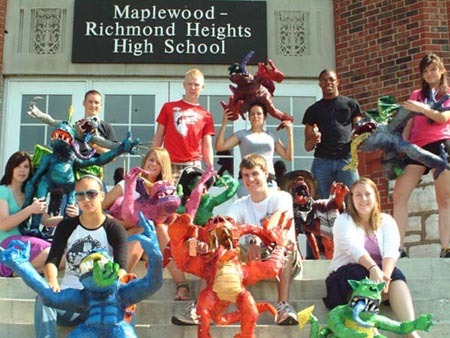 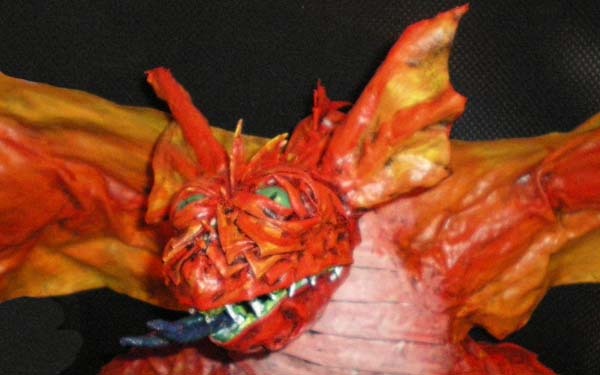 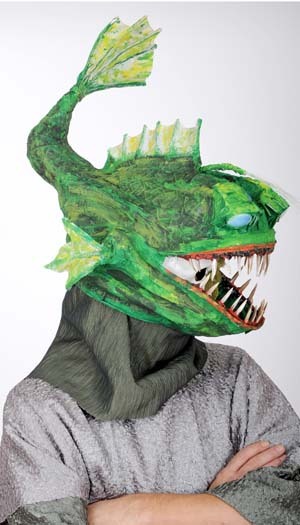 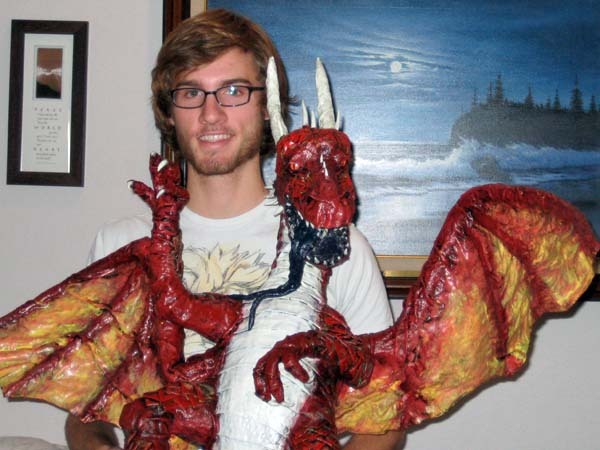 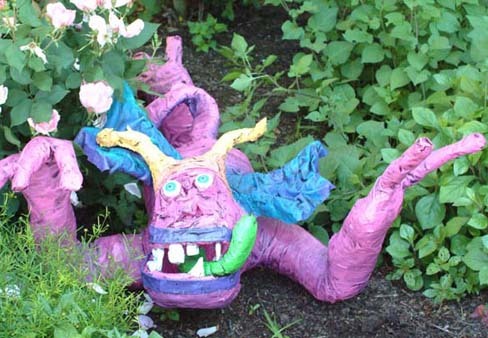 The best part of having this website is meeting people who enjoy paper mache like I do. 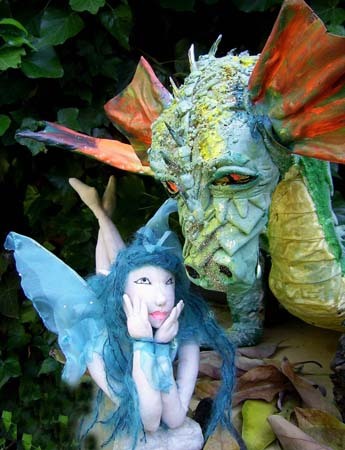 I’m always thrilled when people use my books and videos and to make something they love. 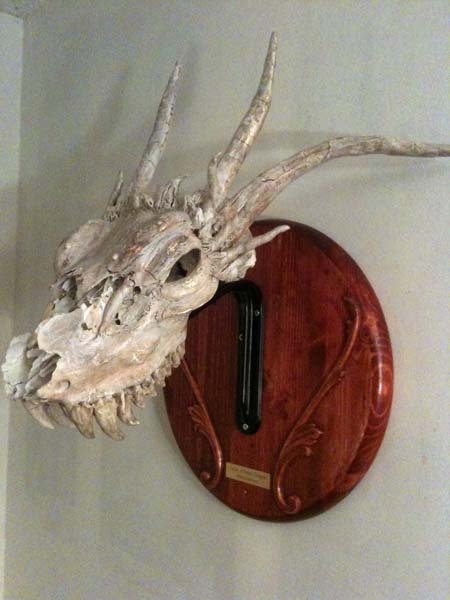 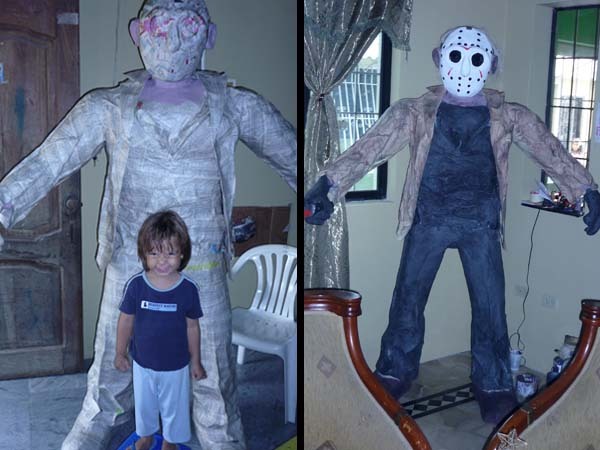 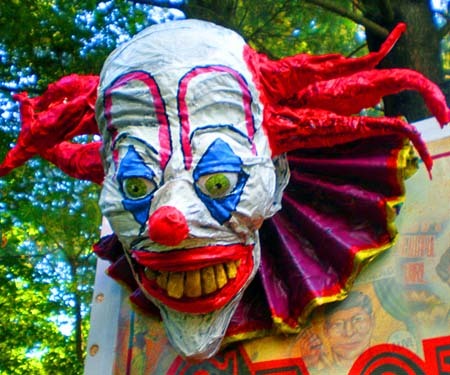 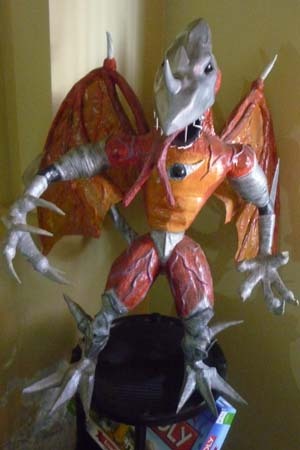 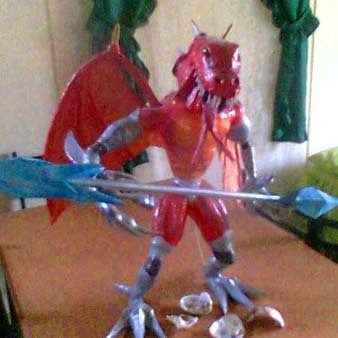 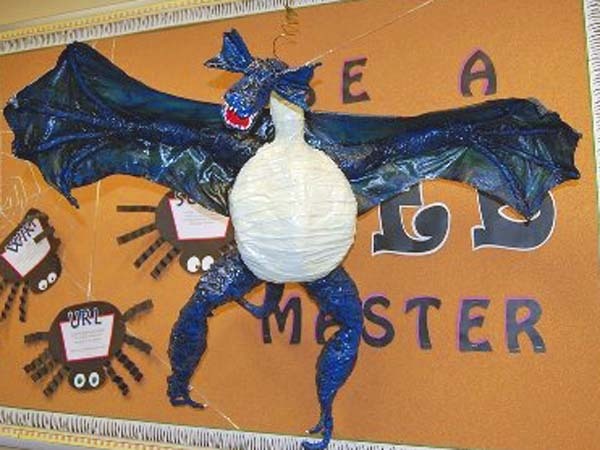 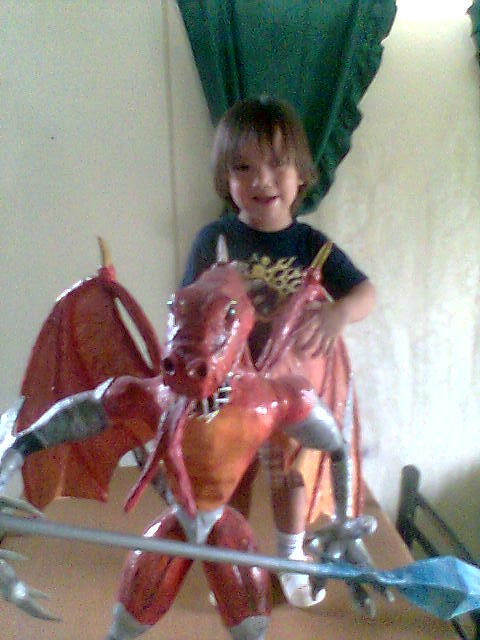 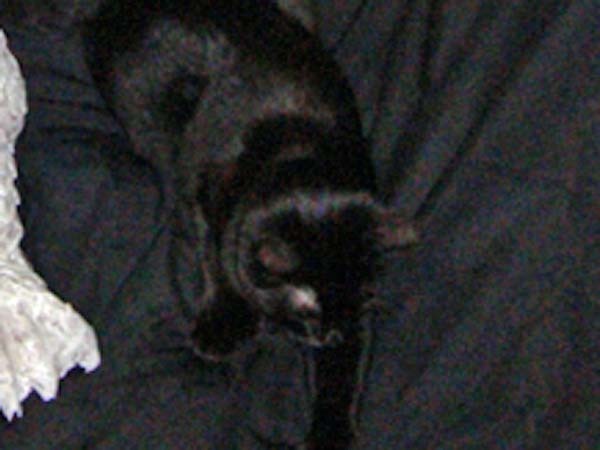 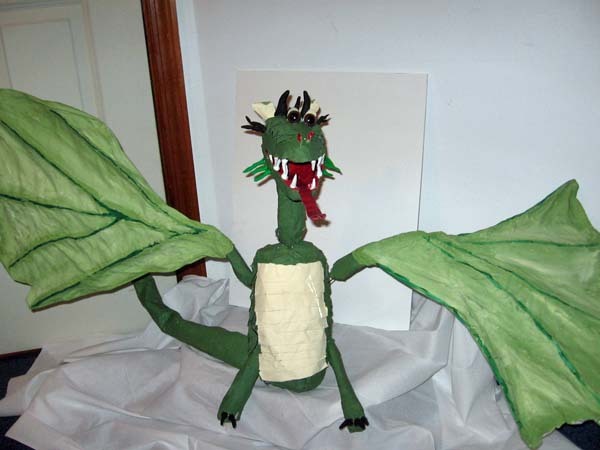 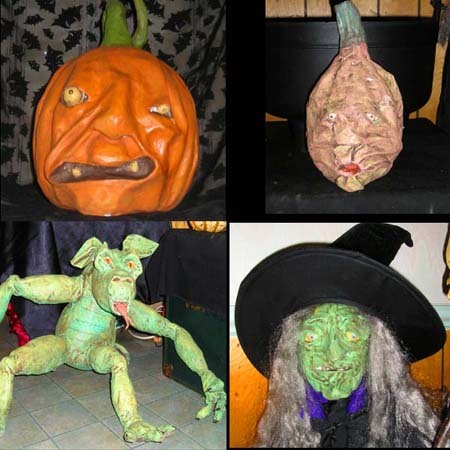 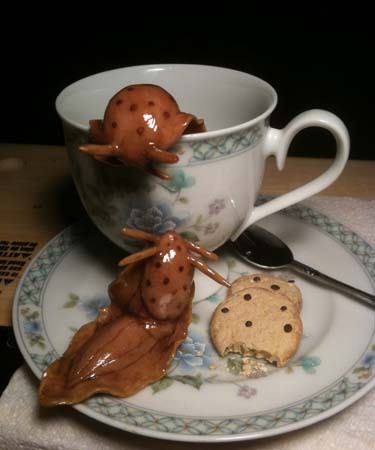 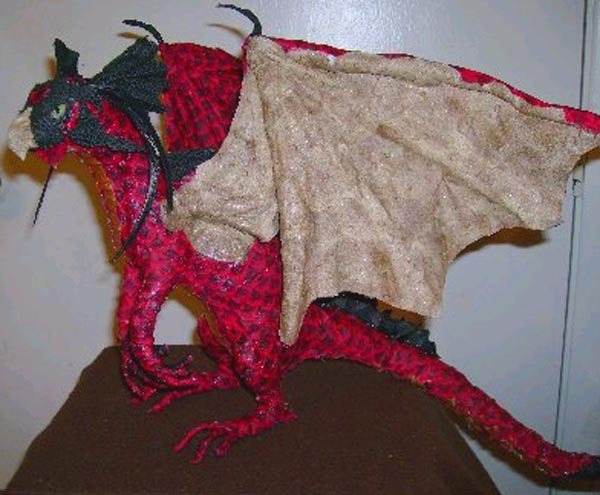 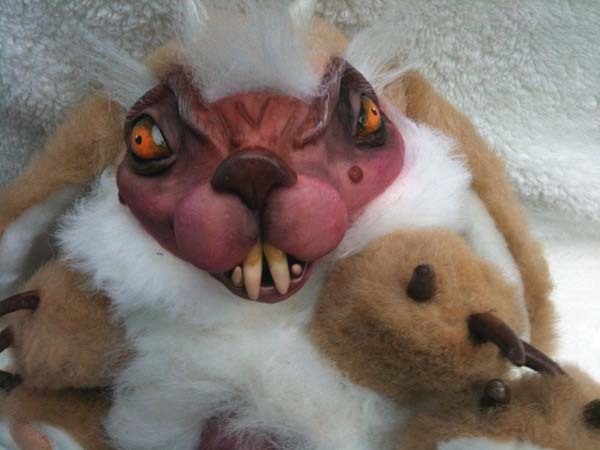 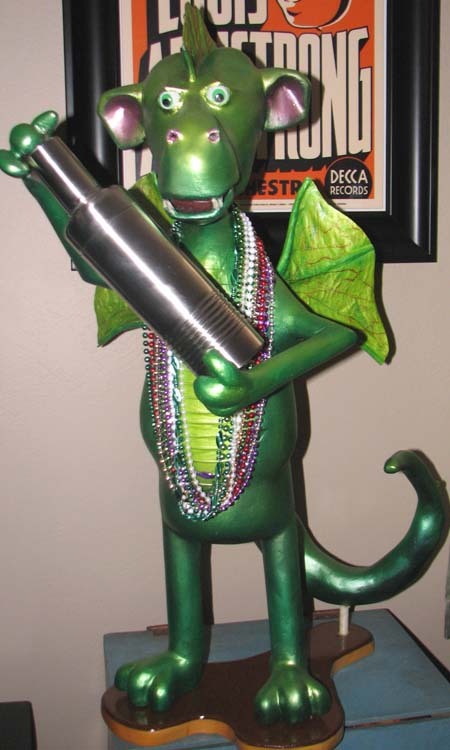 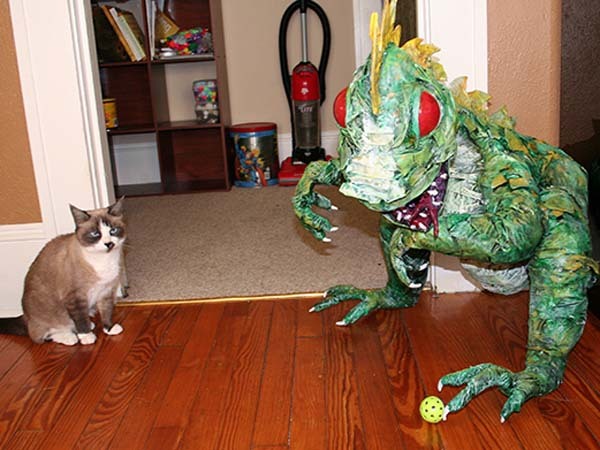 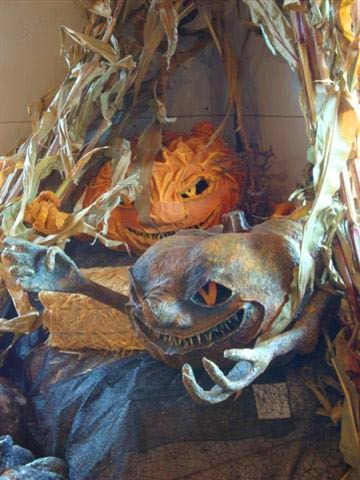 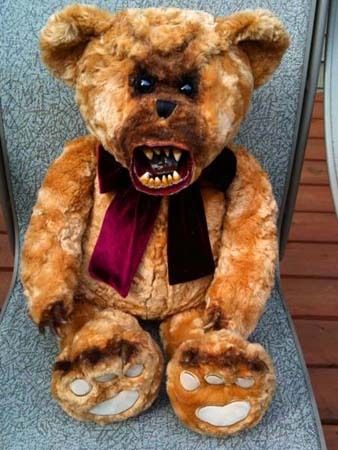 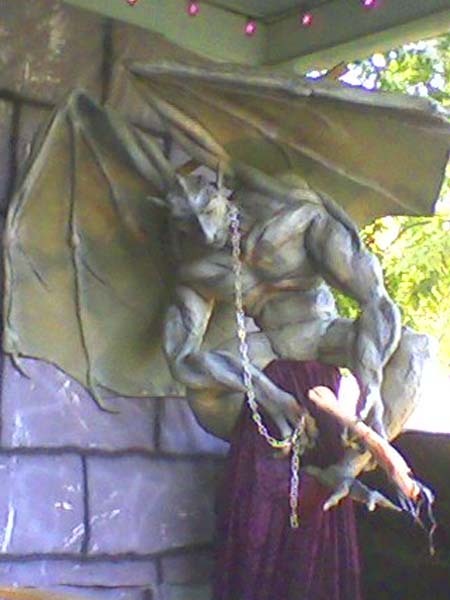 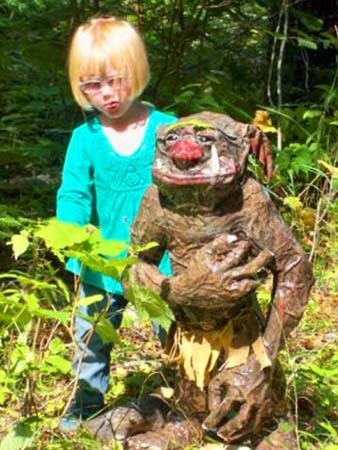 Here are more photos sent to me from people doing paper mache. 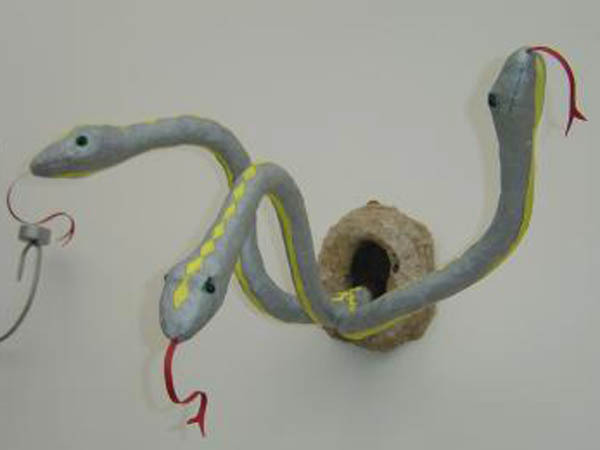 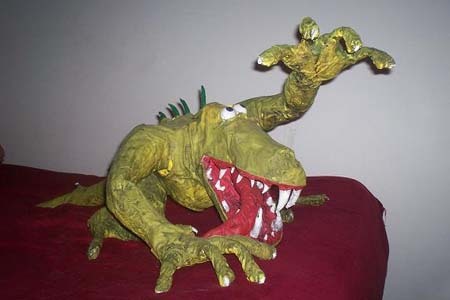 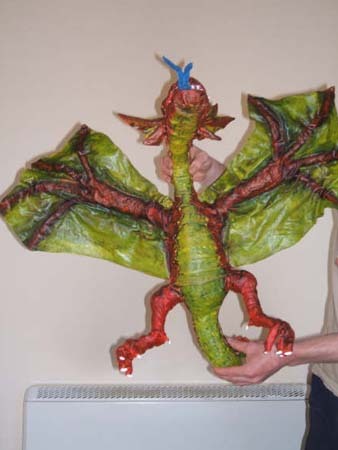 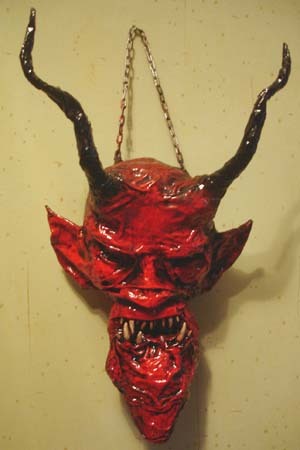 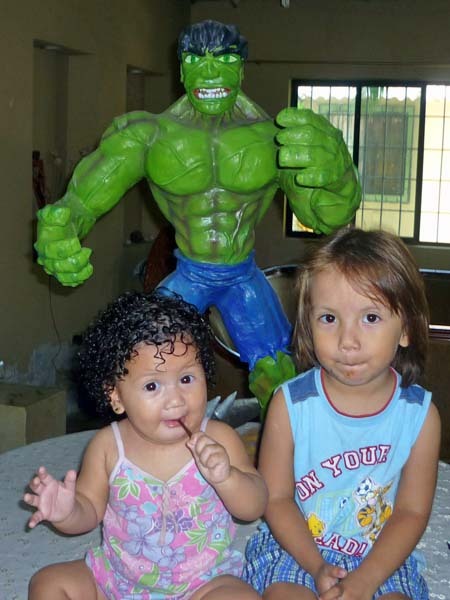 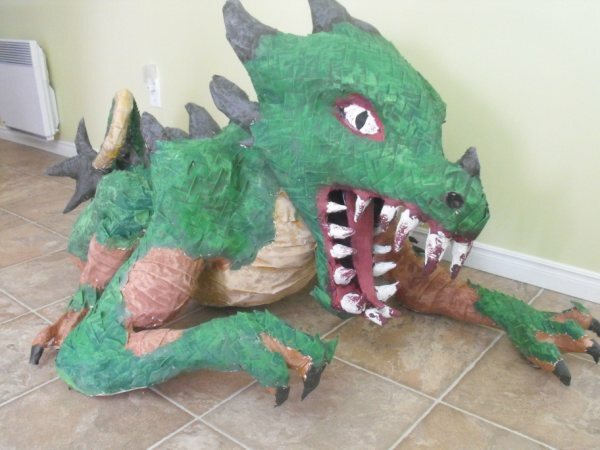 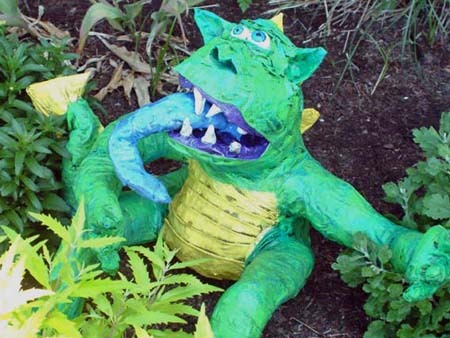 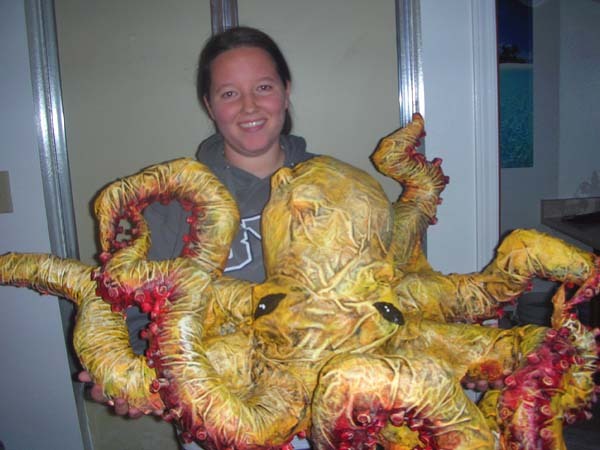 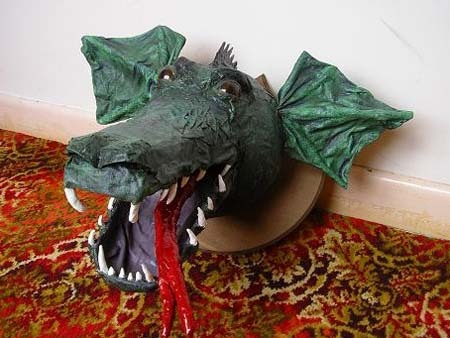 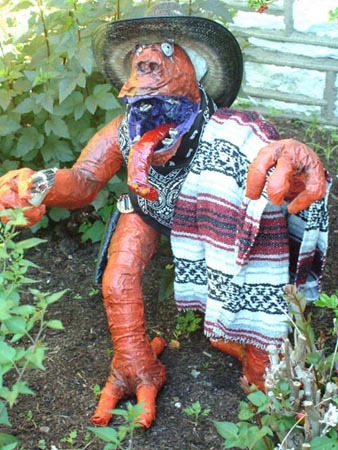 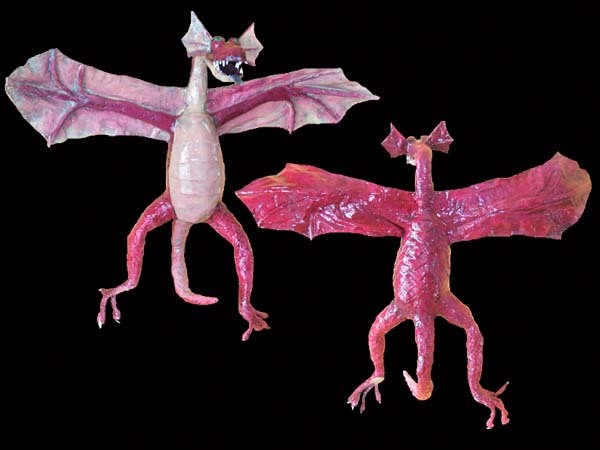 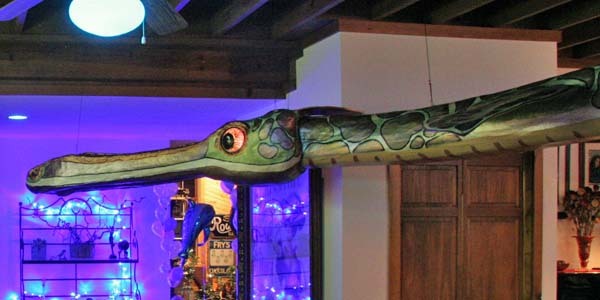 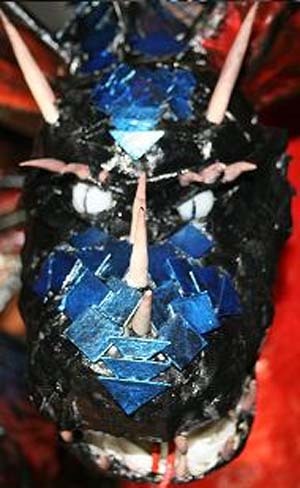 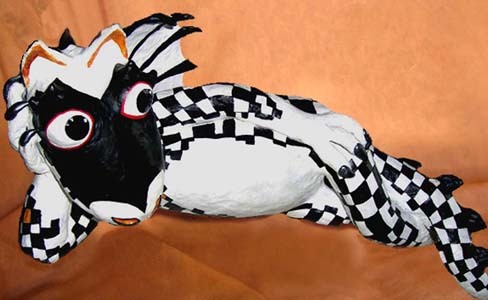 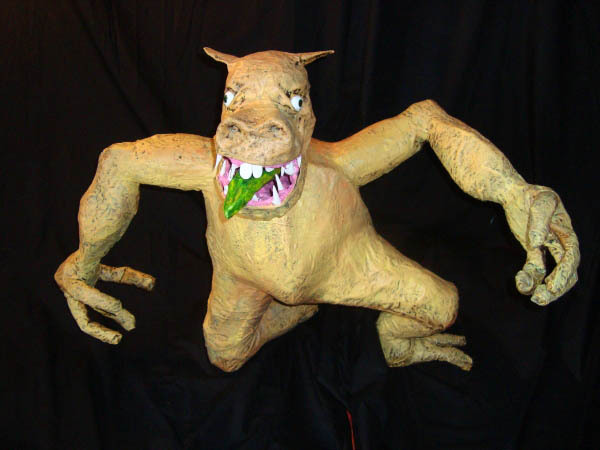 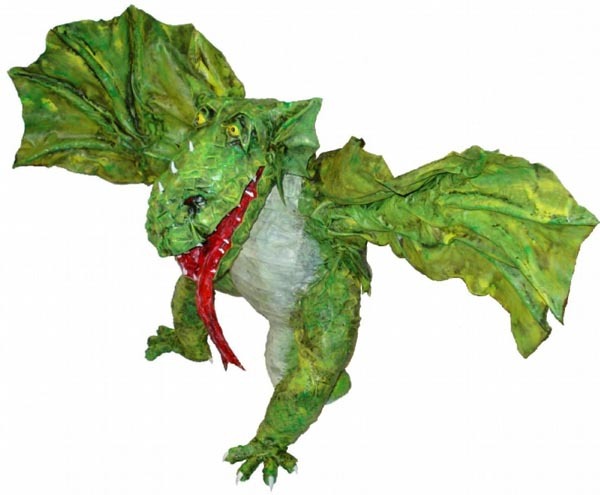 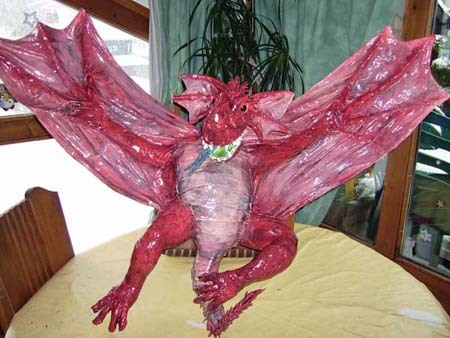 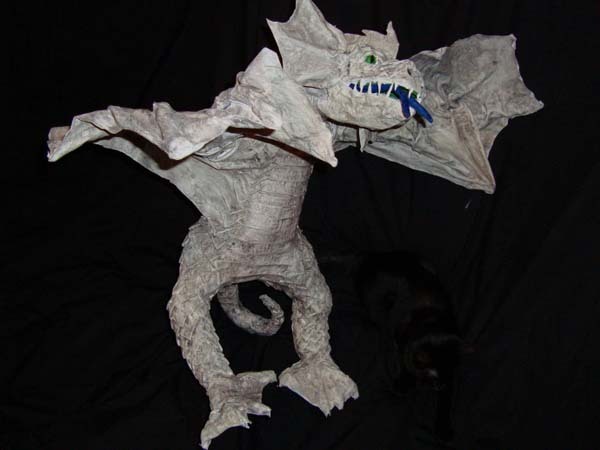 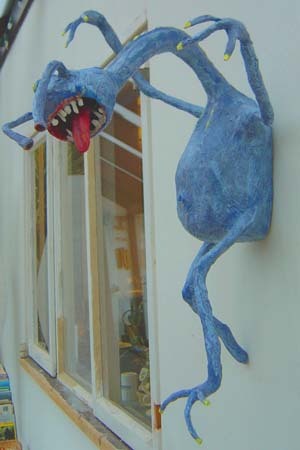 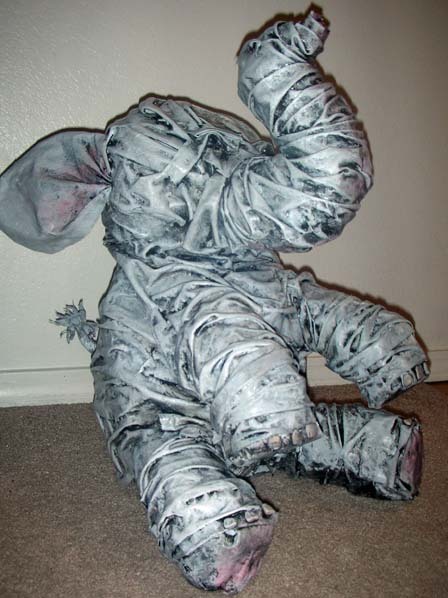 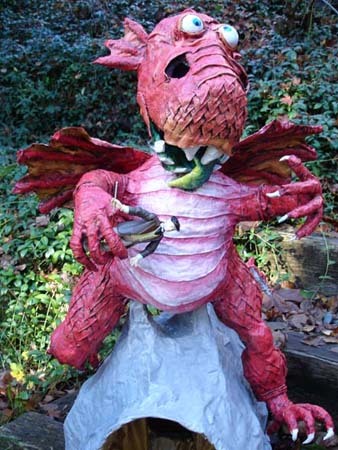 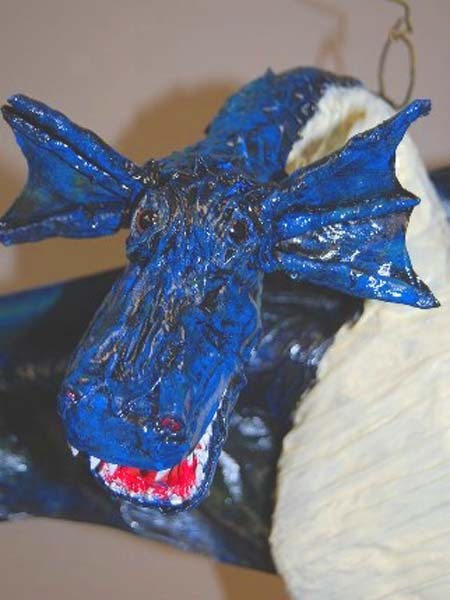 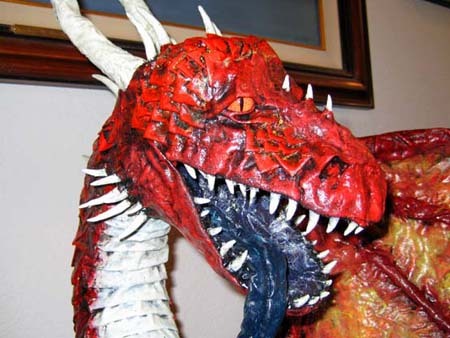 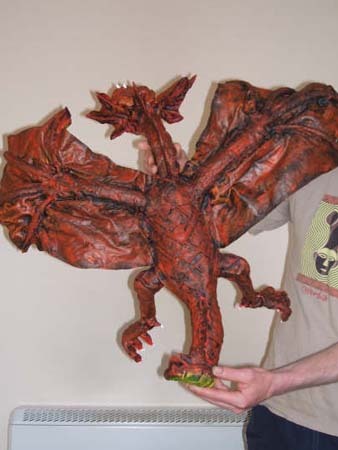 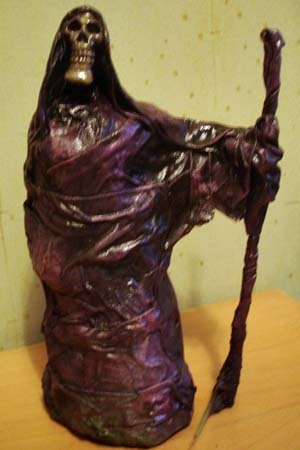 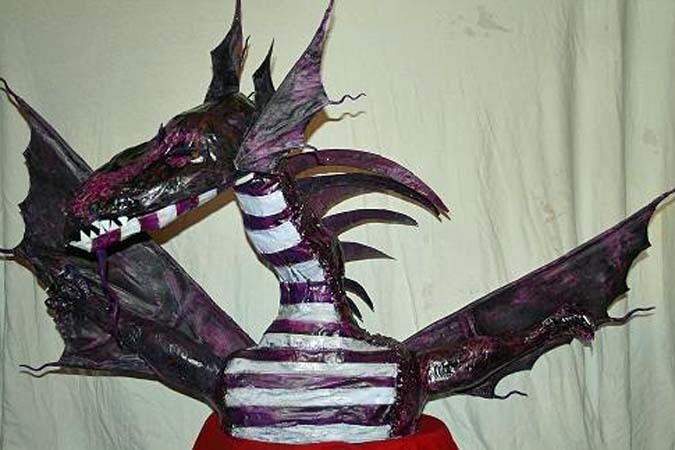 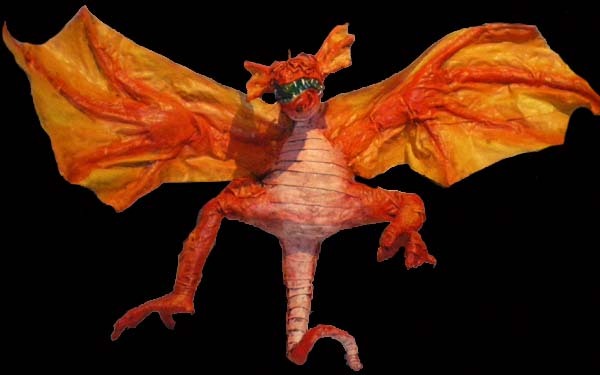 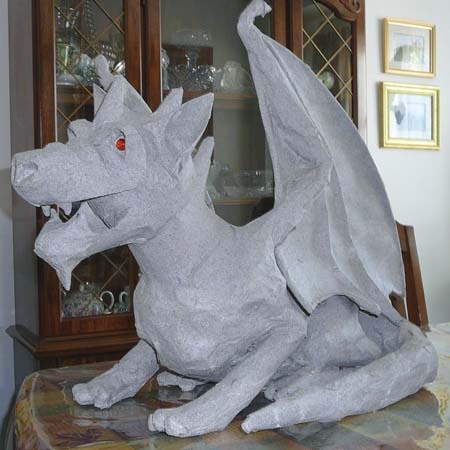 If you would like to share a paper mache project on this site, send it to me at: dan@gourmetpapermache.com. 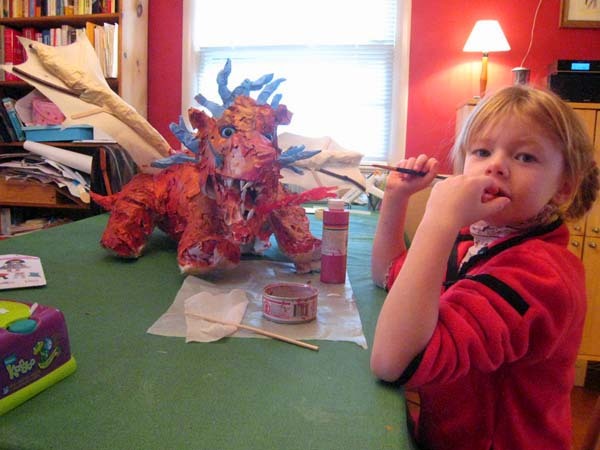 Chrisian’s First Paper Mache Project- love this monkey!